It’s the festive period. You’ve been enjoying yourself. A lot. Although late night partying is a must this time of year, sitting back and letting it take its toll on your skin is not. Under-eye bags and a blotchy complexion? Not on our watch! 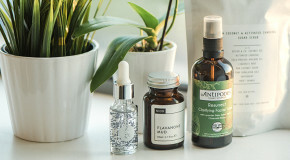 To help get your skin back on track during (and long after) party season, the EDITed team have pulled together a list of the ultimate miracle-workers that will take you from complexion crisis to effortlessly flawless in no time. 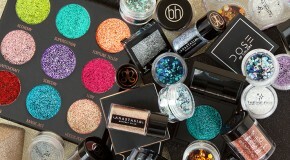 Trust us, you’ll be glad you used these. 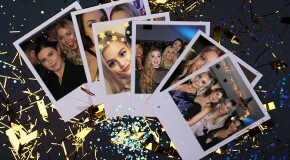 Party season is a busy time of year, so you don’t always have time to keep your usual skincare regime in check. Enter Yes To Tomatoes Detoxifying Charcoal 2-in-1 Scrub & Cleanser Stick. Designed to detoxify blemish-prone complexions, this time-saving stick can be rolled over wet skin then rinsed off for a visibly clearer finish. Party-induced lack of sleep = dull, deflated skin. 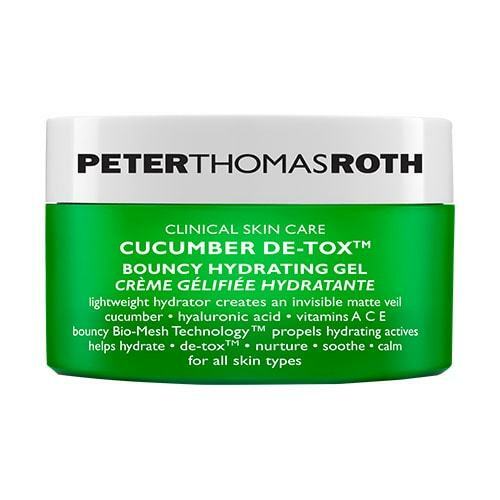 Hydrating and brightening the complexion after one use, Peter Thomas Roth Cucumber Detox Bouncy Gel is a fool-proof way to avoid festive fatigue. 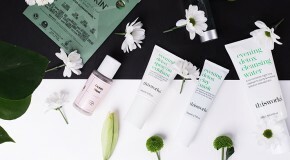 The Cucumber Extract soothes and the Hyaluronic Acid plumps so that you can fake eight-hour freshness, no questions asked. 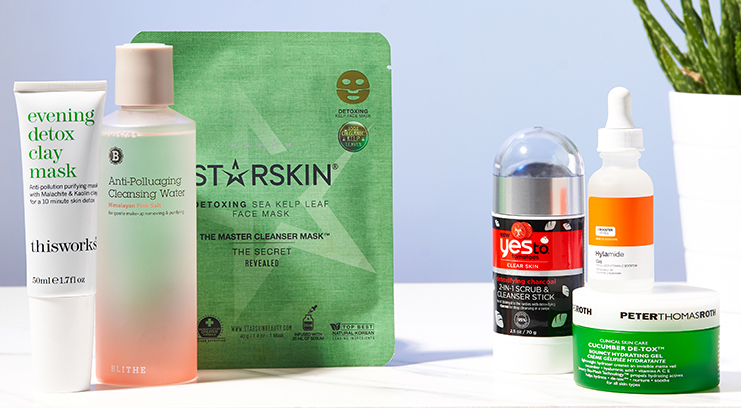 Want instantly glowing skin? Obviously! 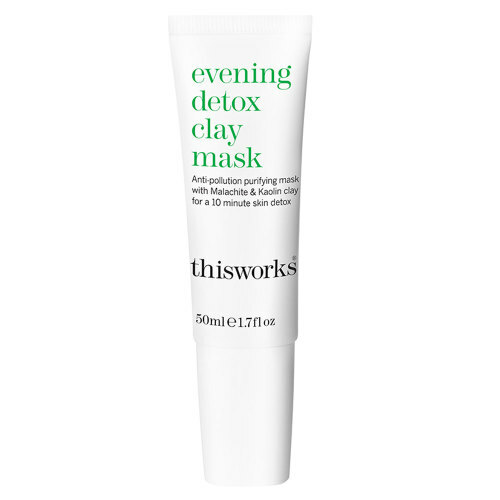 This Works Evening Detox Clay Mask is a ten-minute skin detox that gently exfoliates by increasing cell turnover. Use once or twice a week to maintain a brighter, healthier complexion when you need it most. 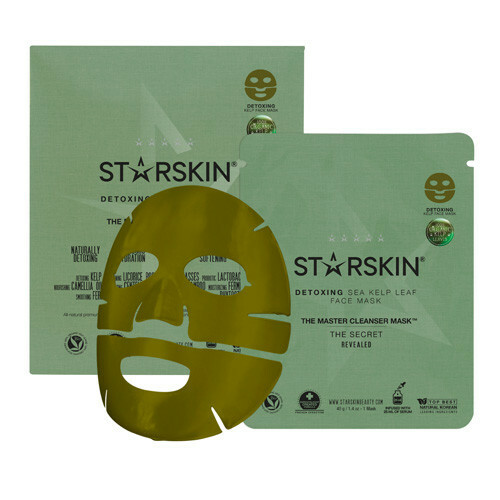 Refresh and purify your sleepy skin in twenty minutes with the Starskin The Master Cleanser Detox Sea Kelp Leaf Face Mask. A powerful surge of hydration and nourishment, this youth-enhancing mask also combats blemishes and imperfections to keep you looking your best through the festive season. 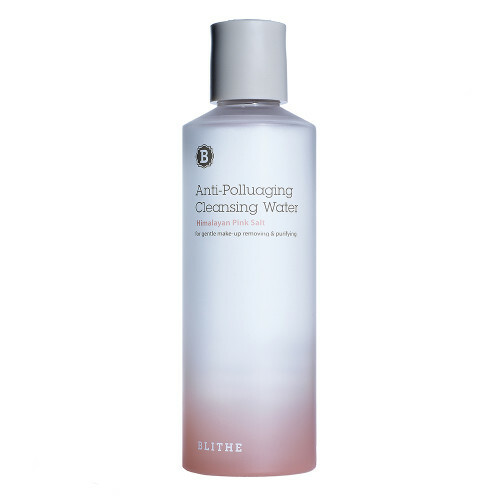 If there’s one thing you’re going to need to keep your skin bright and blemish-free it’s the Blithe Antipolluting Cleansing Water. As well as melting away dirt, oil and makeup, this purifying cleanser also gives you an instant hydration boost – vital for the morning after a few too many cocktails (oops). “You look tired.” No Debbie, that’s just my face. Nothing says you partied a little too hard like dark circles and dry, blotchy skin. 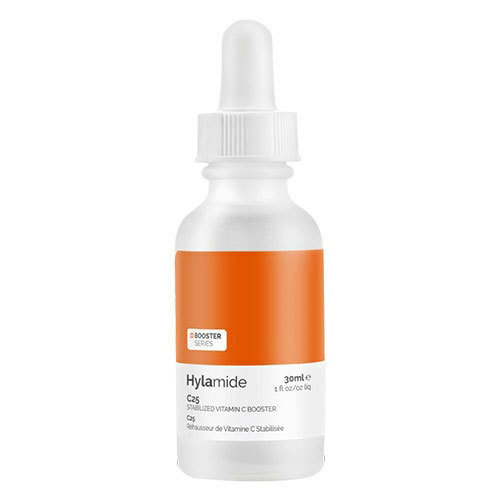 Thankfully, Hylamide C25 Vitamin C Booster exists to brighten, smooth and even out your complexion so that nobody ever needs to know (or ask).